March 16, 2019, 5:38 a.m.
Be fast, be first,but never be alone. Nothing can replace the value of teamwork. Dec. 17, 2018, 12:40 a.m.
Evonik celebrated with success its 50th Anniversary in Argentina. 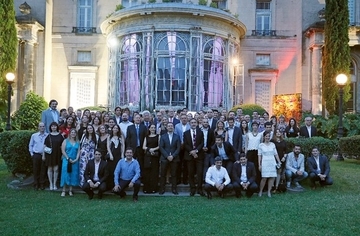 The celebration was held at the Sans Souci Palace in Victoria, Buenos Aires, with employees (today & past), family, some strategic external advisors and colleagues from Evonik Brazil. 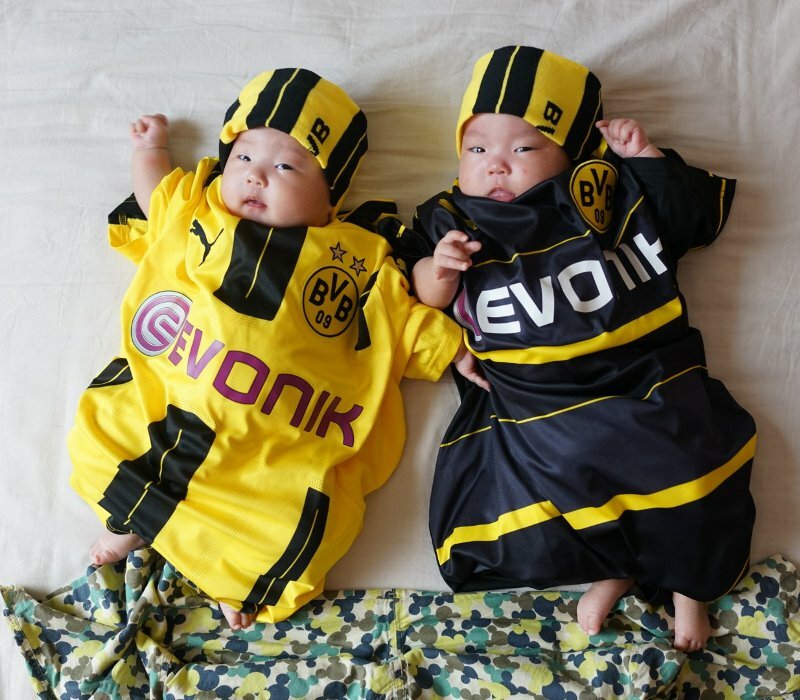 Dec. 10, 2018, 2:54 p.m.
Sieg für den BVB beim Revierderby am Wochenende! Unter der Woche spielen wir aber wieder im selben Team ! Nov. 15, 2018, 11:48 p.m. Yesterday in Mexico, we finished the local training course "Focus Results" in accordance with our Evonik Skills Framework. 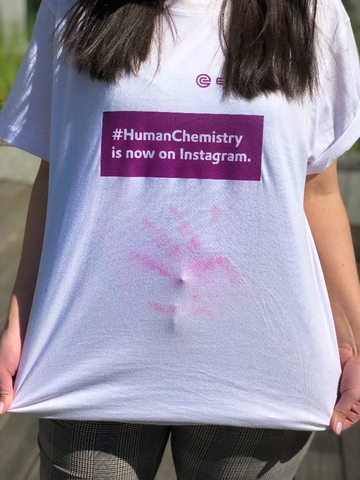 It was a great training where the collaborators could worked in teams and learned new ways to be focused in the results to take us to a common goal. The training was taken by people who belongs to HR, CyPlus, Coating Adhesive Resins, Silikas and Financial Services.